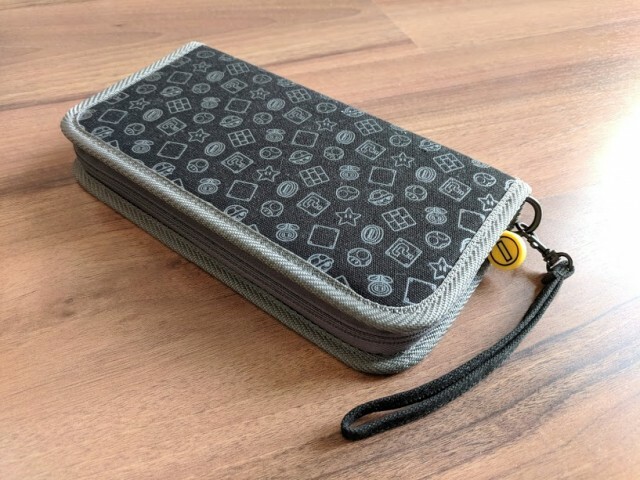 A carrying case is a necessity if you ever want to bring your Nintendo Switch console on the road. Unlike its clamshell predecessors, the Nintendo DS and Nintendo 3DS - which have inherent protection when folded up, the Switch is a tablet that can easily be damaged without a case. PDP has become a popular third party manufacturer, they are officially licensed by Nintendo, and hence their products even carry Nintendo branding and packaging. 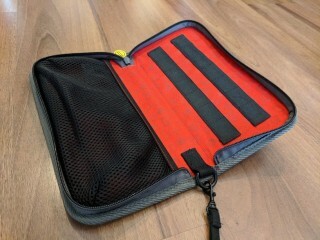 The Nintendo Switch Premium Console Case is a budget no frills type carrying case that lets you carry your Nintendo Switch with Joy-cons connected, along with 14 slots for physical game cards. The Switch fits very snug into the case to prevent dents and scratches - it feels very secure and does not wobble around. There is also just enough room to fit in two Joy-con straps so that you can have a more comfortable two player gaming experience on the road. The Mario edition case has canvas material featuring an elegant Mario theme with Koopa shells, Yoshi eggs, question block and power stars that lets you carry your Switch out in style! 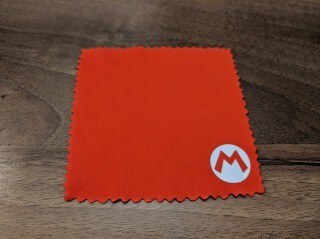 There are also nice touches and additions like a wrist strap, a yellow coin zipper, and a red cleaning cloth with Mario's famous M decal. The wrist strap is detachable, however I find it to be kind of useless as I would be very hesitant to dangle around an expensive electronic item like the Switch in this way. Don't expect heavy duty protection from this case as it's just cardboard material underneath the fabric. That's the trade off as it is very lightweight, however it is great for fitting inside a backpack when transporting your console. I've owned and used this case over a year now and I've had no issues whatsoever. 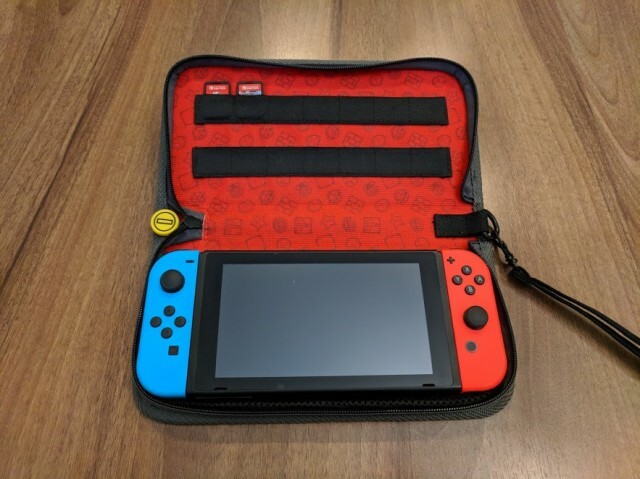 At the price of $14.99 USD ($19.99 CAD), the PDP Nintendo Switch Premium Console Case is a great carrying case that looks good and also does exactly what you need it to do. The PDP Mario edition case is available for purchase at Amazon.com in the USA and at Amazon.ca in Canada.